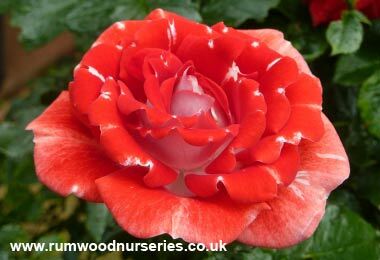 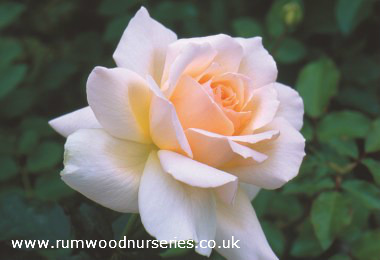 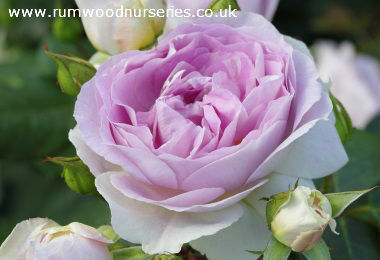 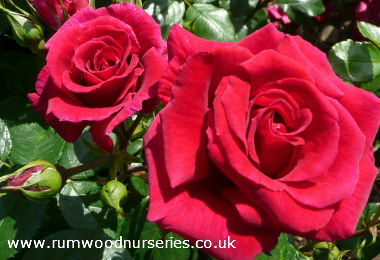 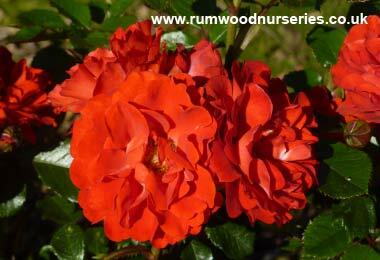 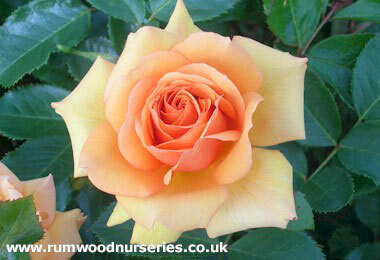 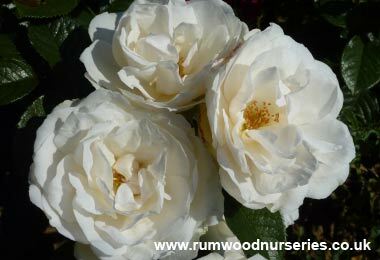 A strong climbing rose, bearing fragrant apricot coloured, hybrid tea type blooms on strong stems. 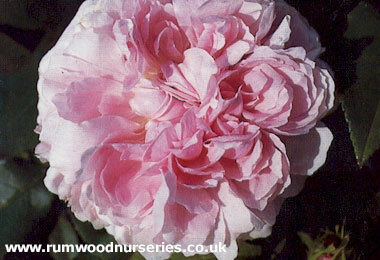 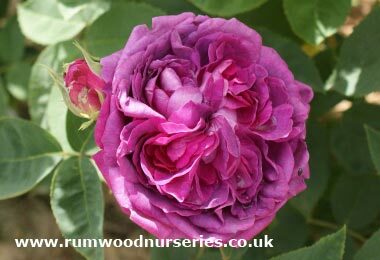 Repeat flowering throughout the summer and into the autumn. 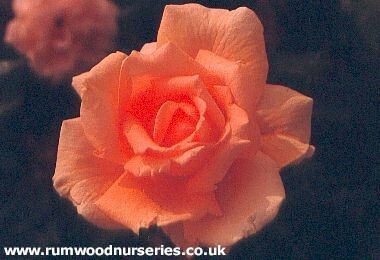 With Reasonable disease resistance. 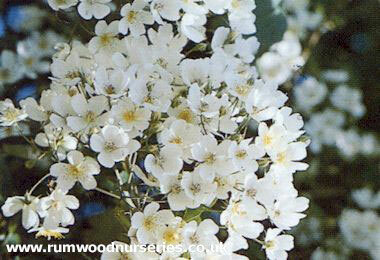 Grows to 3m in height and 1.8m in spread.